​From Wikipedia, the free encyclopedia. 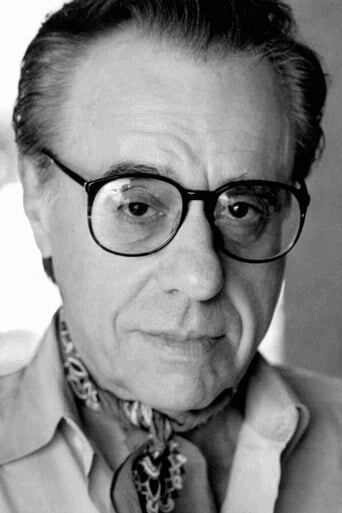 Peter Bogdanovich ( born July 30, 1939) is an American film historian, director, writer, actor, producer, and critic. He was part of the wave of "New Hollywood" directors, which included William Friedkin, Brian De Palma, George Lucas, Martin Scorsese, Steven Spielberg, Michael Cimino, and Francis Ford Coppola. His most critically acclaimed film is The Last Picture Show (1971). Description above from the Wikipedia article Peter Bogdanovich, licensed under CC-BY-SA, full list of contributors on Wikipedia.